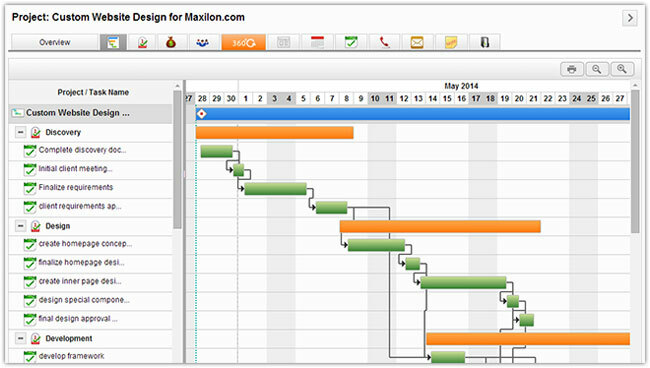 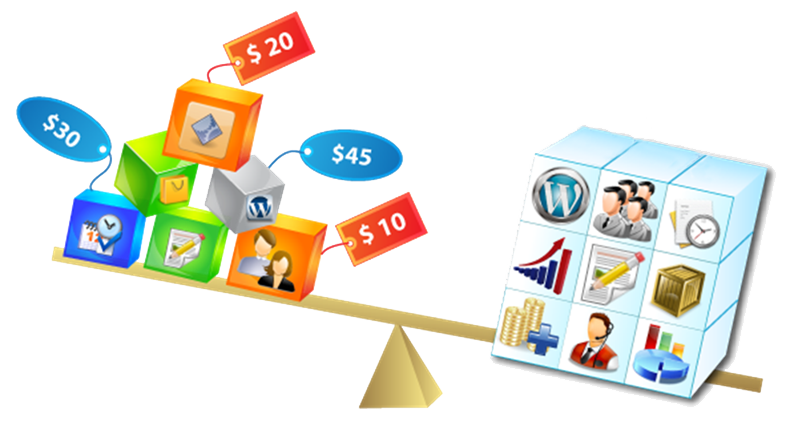 Projects Management Version 5.0 is Now Available! 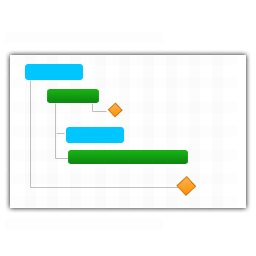 April 26th Apptivo Upgrade – Projects V5 is Coming in 24 Hours! 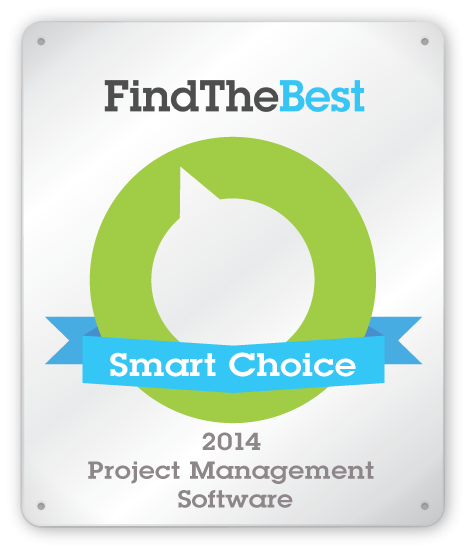 Apptivo Project Management Wins Smart Choice Award!